Ubudu (a Paris centered company) is going to launch the uBeacon Mesh in US by early next year. Ubudu is a company that primarily aims to bring innovation in mobile based location strategies. They focus on In-store geo-positioning, geo-targeted solutions and geofencing mobile coupons. uBeacon Mesh is stated to be the first ever enactment of these mesh beacons. Mesh beacons, by using 4.1 Bluetooth routes the beacons into a two way Net-connected location system and is a step up from the conventional method of location broadcasting beacons. In addition to that, Ubudu also provides a complimentary service software. First of all, let me begin by saying that this naming convention is very unfortunate. Before discussing Ubeacons in more detail, let’s consider how standard beacons work. 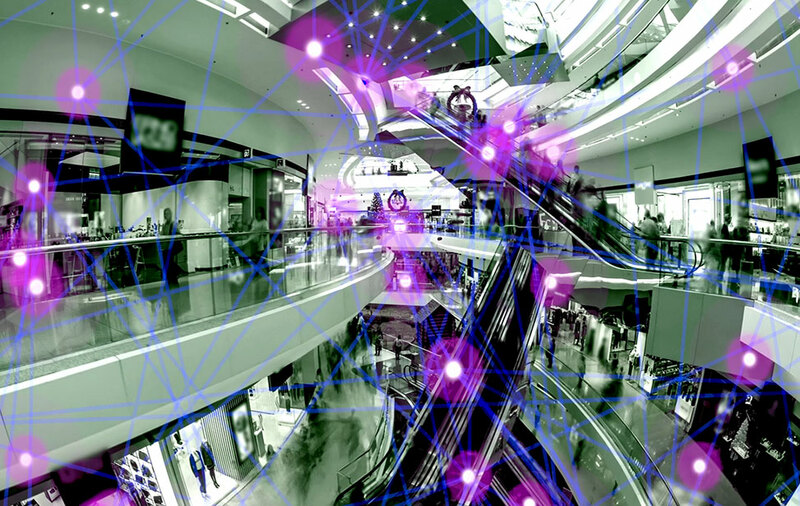 An iBeacon is the most widely implemented beacon presently established, which is a used as an indoor positioning system. Apple’s iBeacon are like the beacons of light used to attract people towards them. Broadcasting of data occurs through beacons via low energy Bluetooth that process basic ID information and informs the location and other basic data. The software’s in a smartphone and can find the comparative position of a person by using iBeacon. This has some drawbacks including cost effectiveness, since setting up WI-FI facility on a massive scale requires larger investment. The controlling and maintenance of beacons that works only within the store or at a fixed area through a Bluetooth facility is difficult. uBeacons on the other hand, work without pairing with the smartphone of the customer, can attain data up to a few kilobits per second. The network of beacons can attain the same data through Bluetooth if one of the mesh beacons is connected to the internet. Basically, mesh beacons utilize peer to peer networking. Hence, this means that the mesh network can communicate with the cloud. Another benefit of mesh beacons is that all mesh networks at all locations can be controlled through a central browser based dashboard. Ubudu’s implementation claims to be secure and battery efficient. Ubudu also claims to have 250 applications allocated and built already for its mesh technology, though there’s no standard established yet for the mesh beacons. But they have promised to bring in the best technology in the years to come.